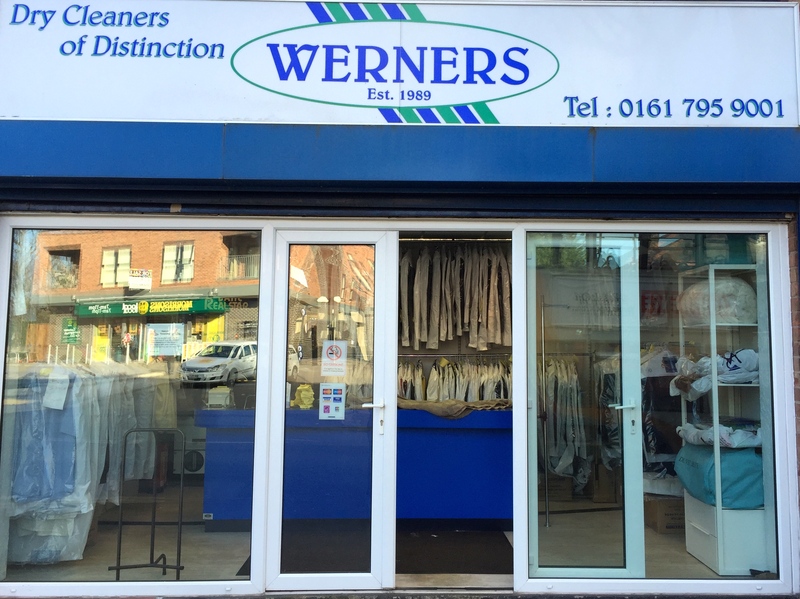 Local Dry Cleaning business established 1989. Specialist service including wedding dresses, suedes, leather and hand finished service. Tailoring alterations and repairs. The business provides a free collection and delivery service.